St. Gallen, Stiftsbibliothek, Cod. Sang. 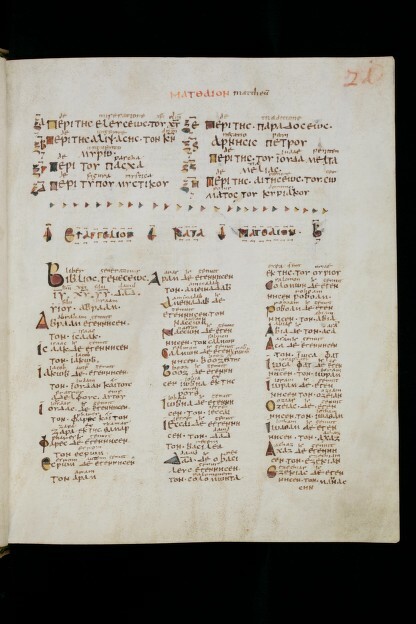 48: "Codex Delta": the Gospels in Greek with interlinear translation into Latin (http://www.e-codices.ch/en/list/one/csg/0048).